WWE Planning To Use Sister Abigail Gimmick In The Future? It was broadcasted from the San Diego Sports Arena in San Diego, California and featured pre-taped matches, interviews & storyline segments on the road to the ‘WWF WrestleMania IX’ PPV. • WWE Planning To Use Sister Abigail Gimmick In The Future? The Sister Abigail gimmick was set to debut at TLC 2017 PPV in a match against “The Demon King” Finn Balor, but it didn’t happen because Bray Wyatt (who was supposed to portray Sister Abigail) got ill before the PPV. An Indy wrestler named Tatevik recently tried to trademark “Sister Abigail”, but WWE opposed the attempt as they claimed Tatevik was trying to trademark a gimmick that they created. This could be an indication that WWE could use the Sister Abigail gimmick in the future. However, Bray Wyatt needs to return to WWE programming first before they bring back Sister Abigail. 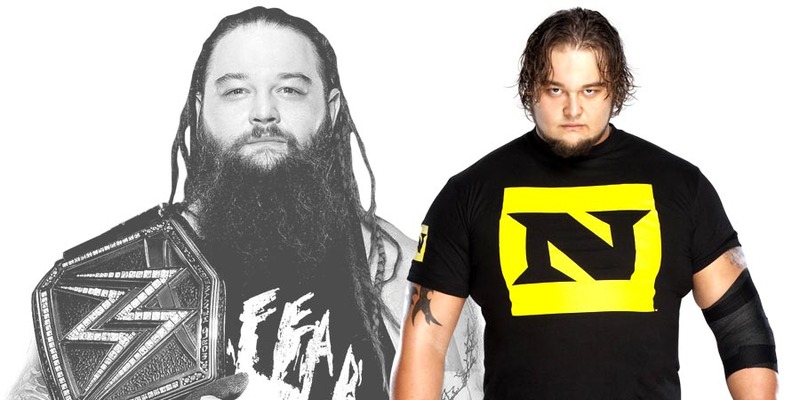 Let’s hope Wyatt returns after WrestleMania 35.